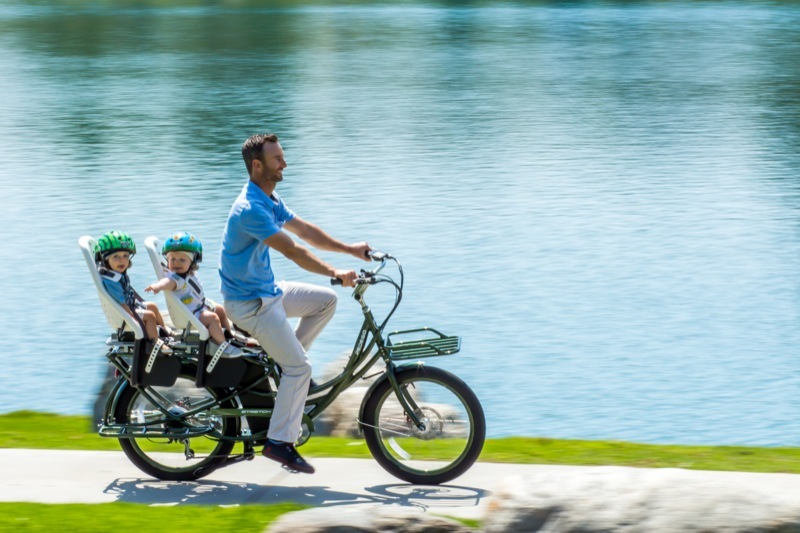 Here's how you can help secure tax rebates for electric bikes in British Columbia. There have been a lot of stories in the British Columbia news lately about taxation on electric bikes as well as clean energy vehicle rebates. Amazingly, if you were to buy a hybrid car in BC, you’d be eligible for rebates of up to $5,000 but you’d receive nothing for purchasing one of the cleanest energy vehicles known to humankind: that’s right, there are no tax rebates for electric bikes. Likewise, purchasers of electric bikes are charged Provincial Standard Tax in BC (thus adding 7% to the overall sticker price) but PST doesn’t apply to normal bicycles. 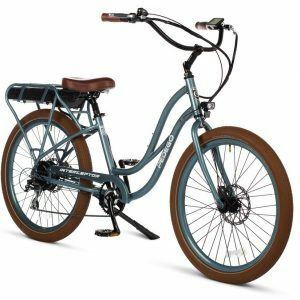 That means the purchaser of an electric bicycle in Canada’s province of British Columbia is saddled with extra costs and cannot apply for clean energy rebates. Thankfully there are proponents for change and organizations that are working to reverse these unfair practices in British Columbia. Richard goes on to say, “The key part of it all is letting the government know. It seems like such a no-brainer so it’s just a matter of getting people to sign the petition.” Currently the BCCC has over 2,500 signatures and are now striving towards gaining 3,000. 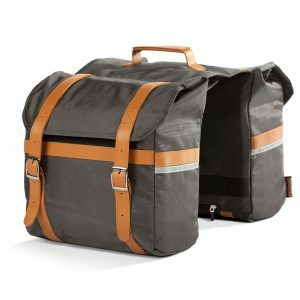 Everyone connected with Pedego Canada has signed the petition and we encourage you to do the same. 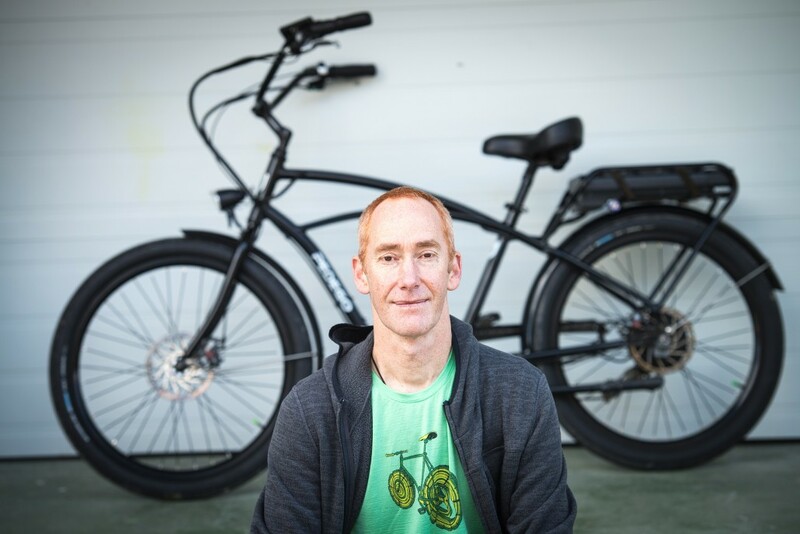 Please log on to the BCCC website and sign the petition that encourages the British Columbia government to remove the PST and add tax rebates for electric bikes. Also, share the petition via email, Facebook and Twitter.